• How Does Revival Begin? • What Is Our Calling? 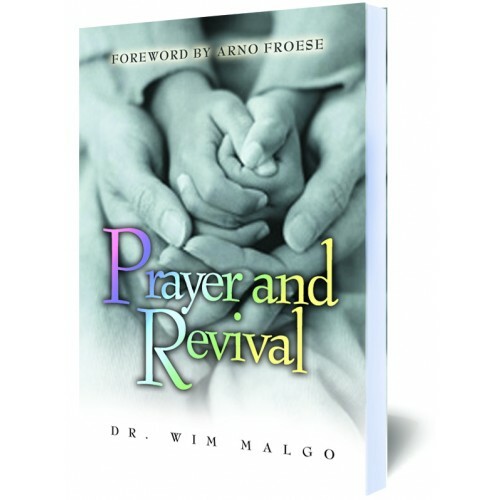 Dr. Malgo believed that revival is a normal and healthy condition for the Church, and that a lack of personal revival is the seed of apostasy. The work presented on the pages of this book is dedicated to motivate the reader to pray towards revival.